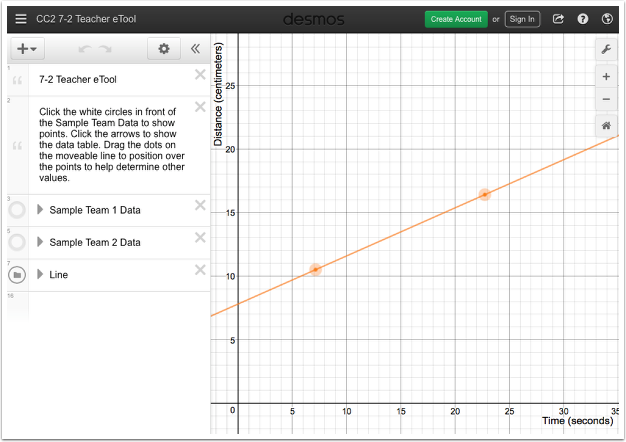 Click on the link below for the “7-2 Teacher eTool"
1. Separately click on the white circles below to show data. Move the moveable line over the data.